Ug, my laggy computer is driving me MAD. I am offline mostly until 4:00 pm my time, because that is when I get home from school. 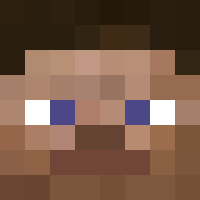 I love Cowcraft, it's my favorite server. And that's how many social profiles I have. I know, my life is sad.